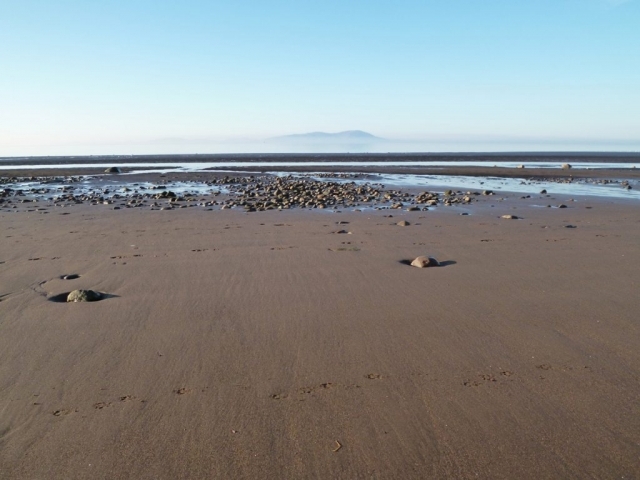 The Solway coast is a stunning place to visit with miles of open coastline, spectacular rocky cliffs, rolling grassy dunes and sandy beaches. 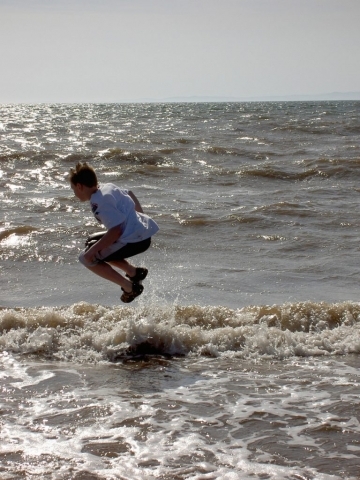 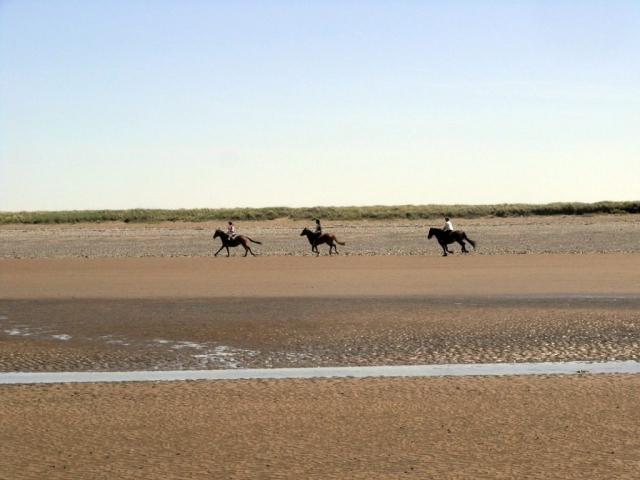 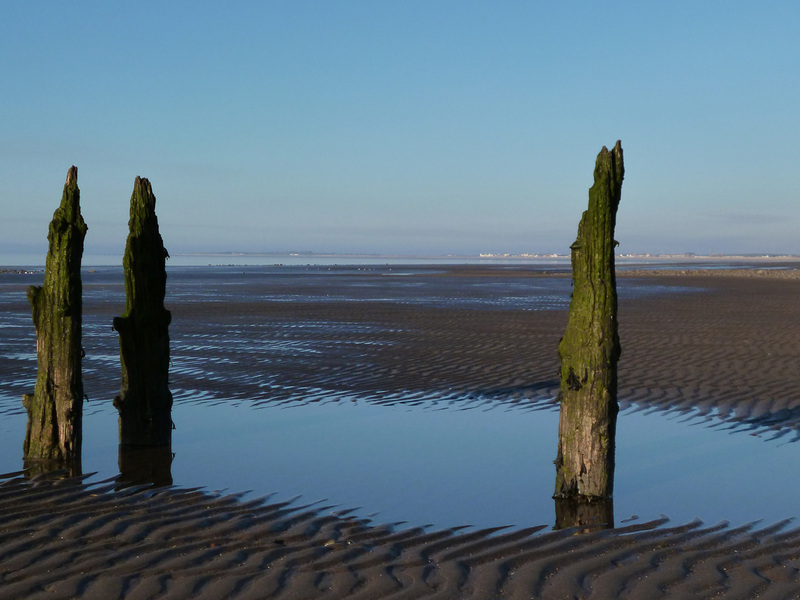 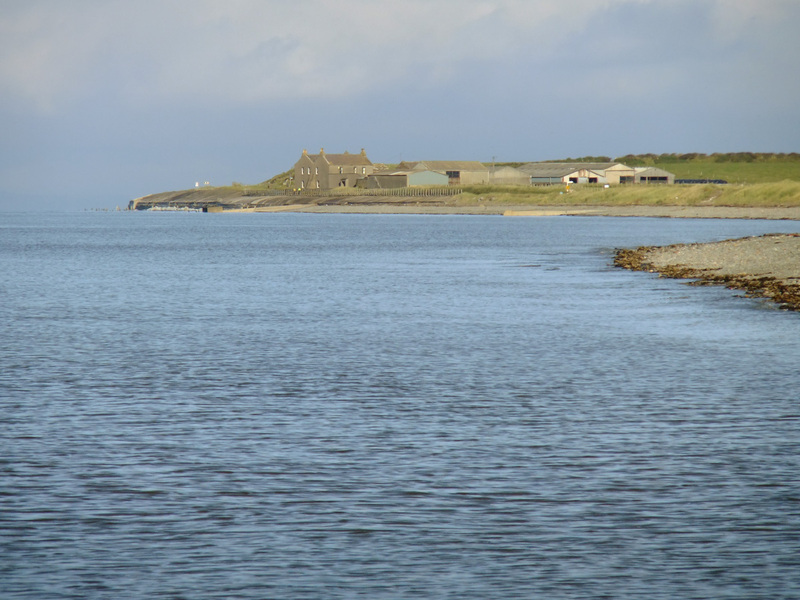 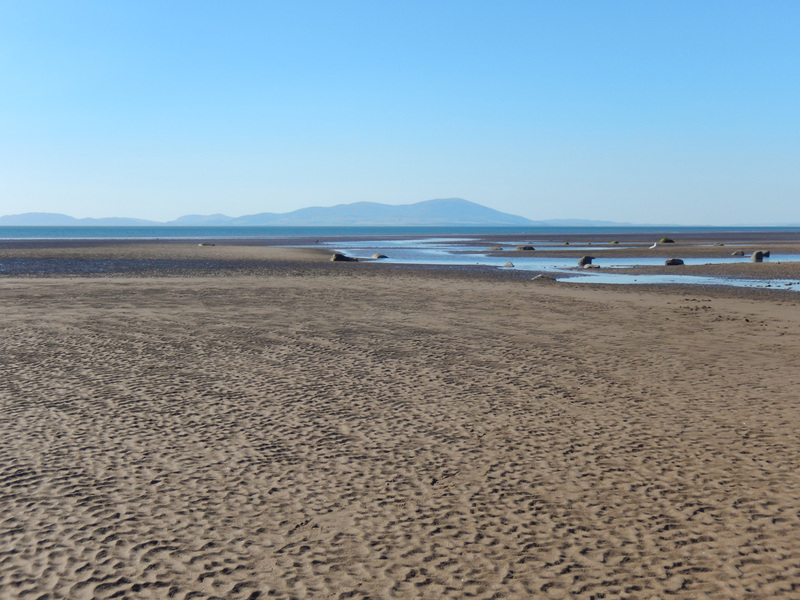 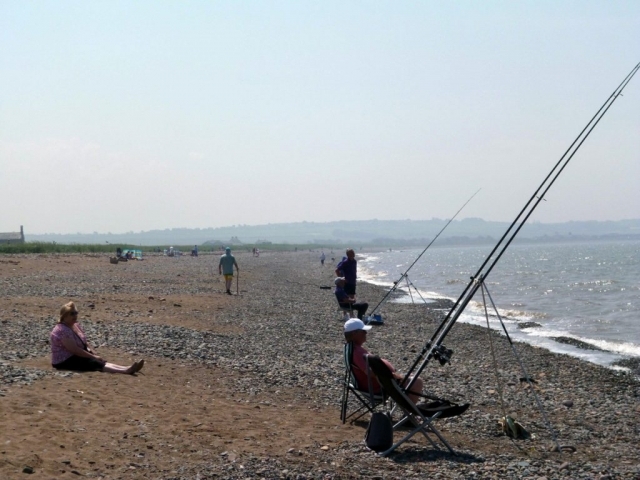 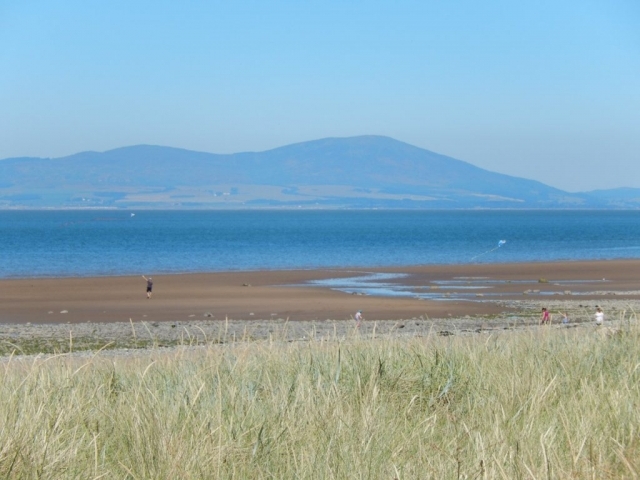 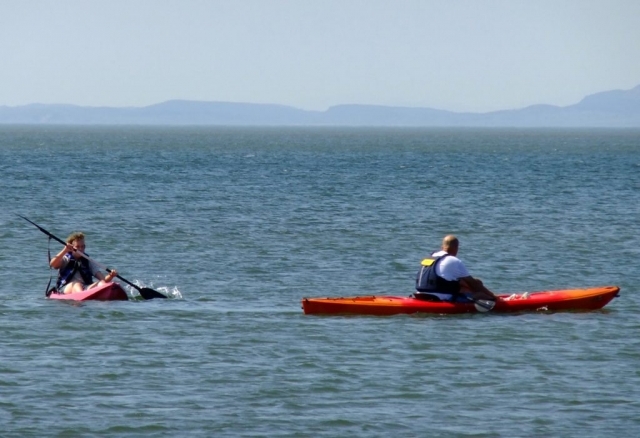 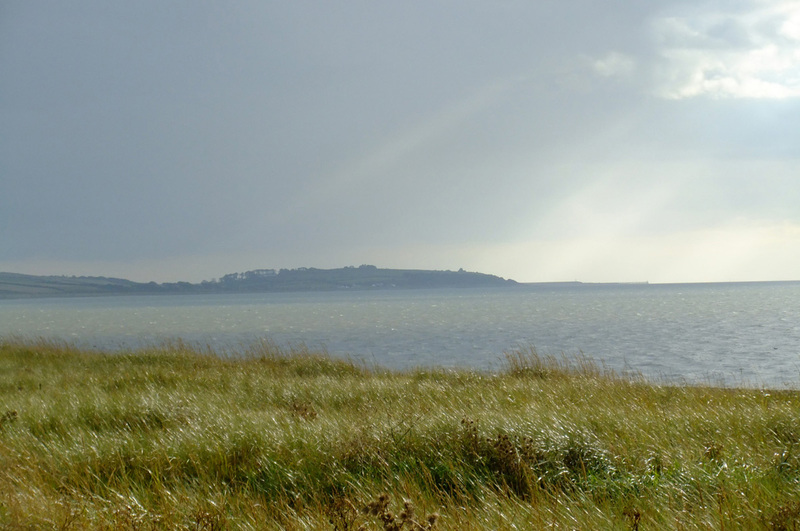 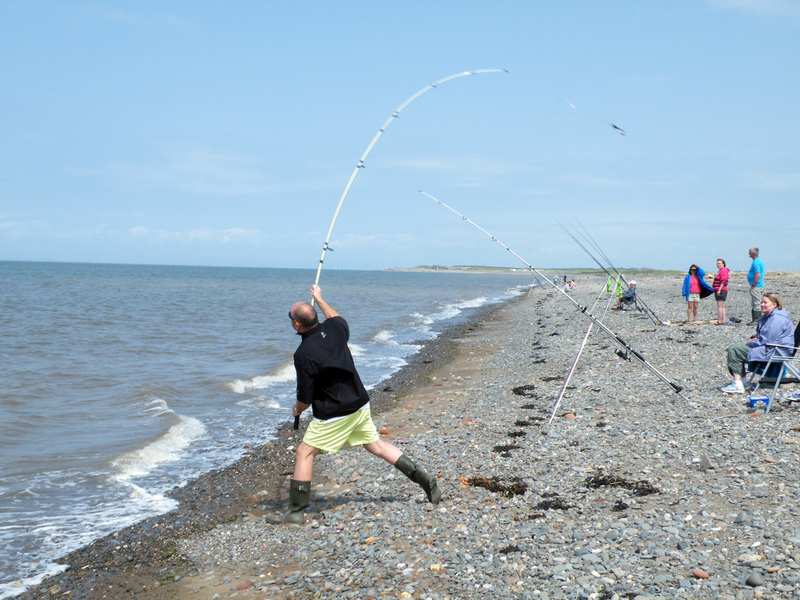 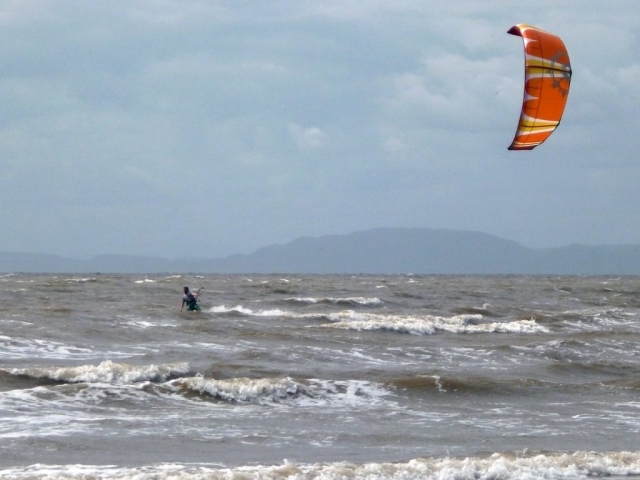 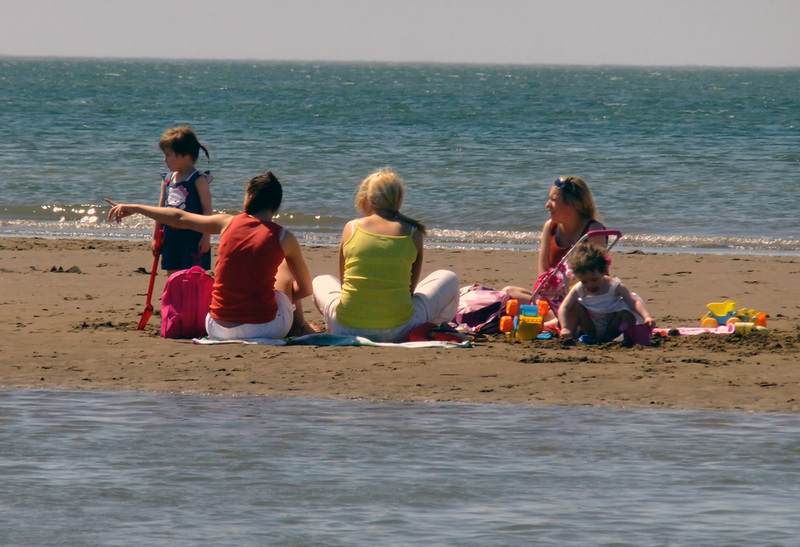 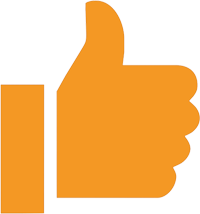 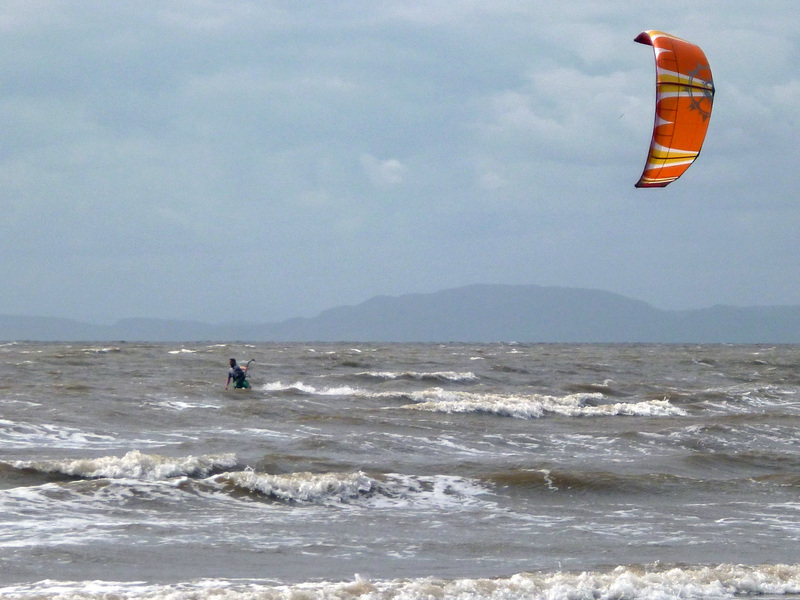 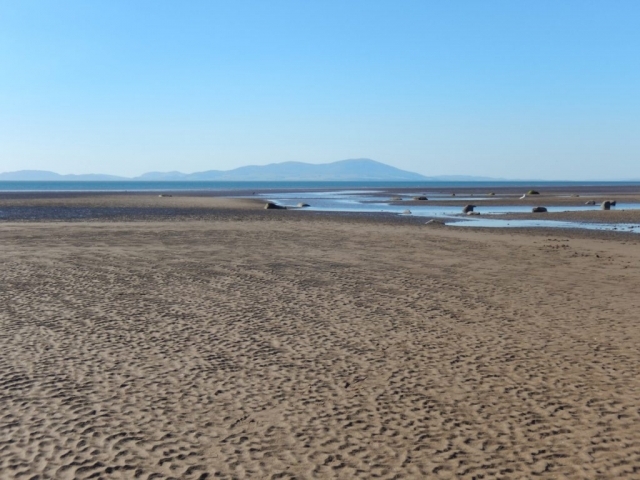 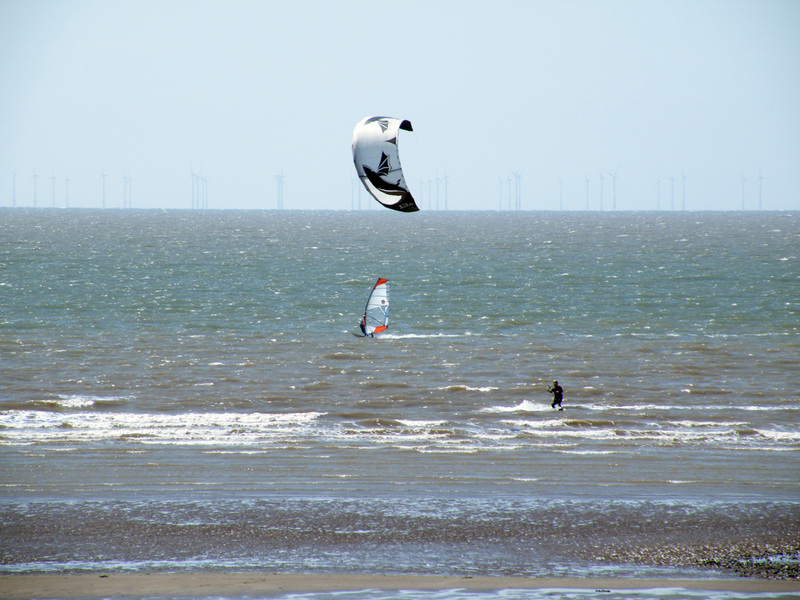 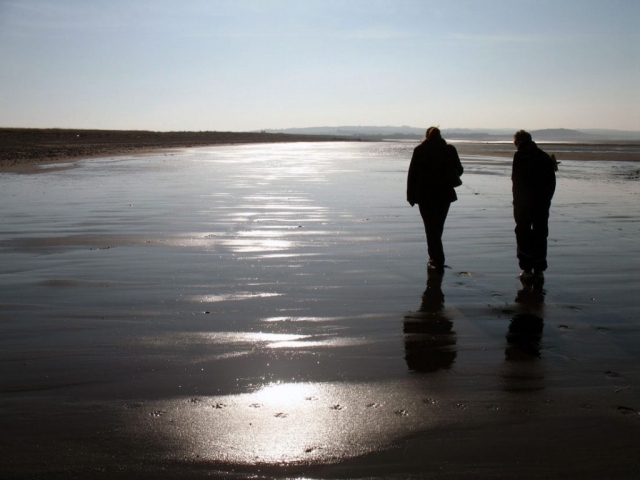 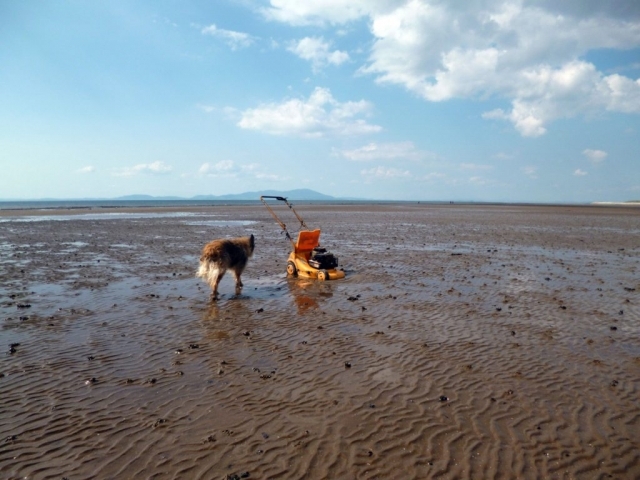 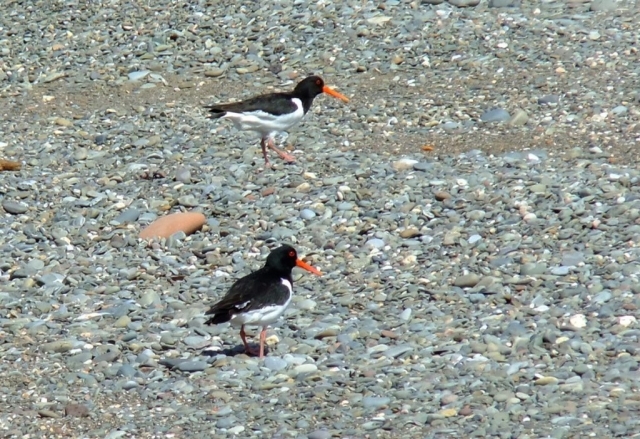 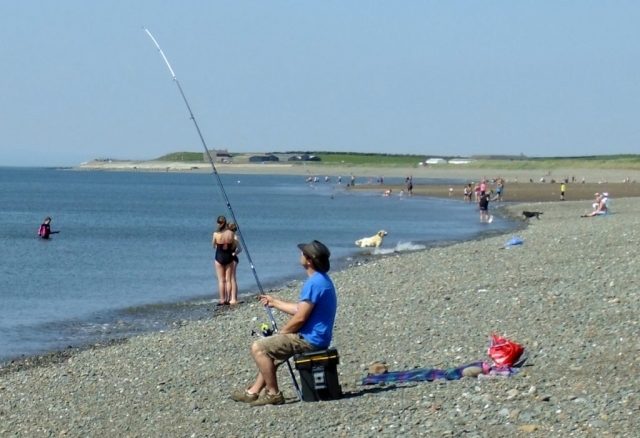 The Solway coast offers something for everyone and the space to do it, whether that's sea kayaking, kite surfing, bird watching, walking, sea fishing or as a base in which to explore the Lake District. 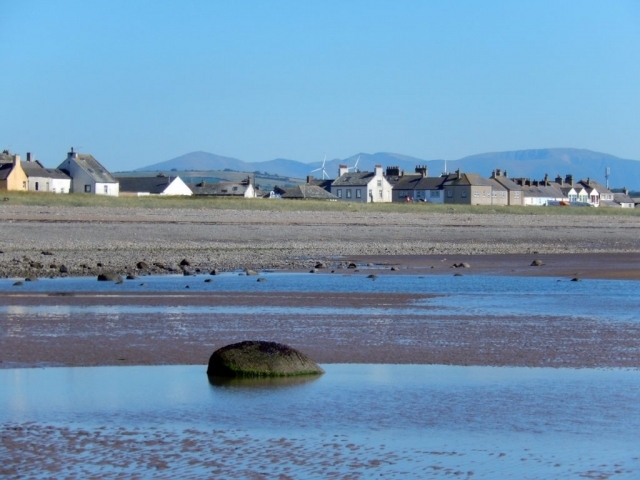 Relax and take in the fabulous views across the Solway to Scotland, the Isle of Man and the Lakeland fells. 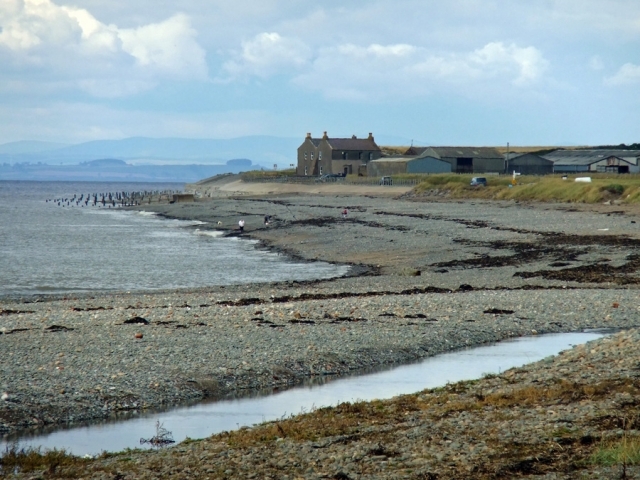 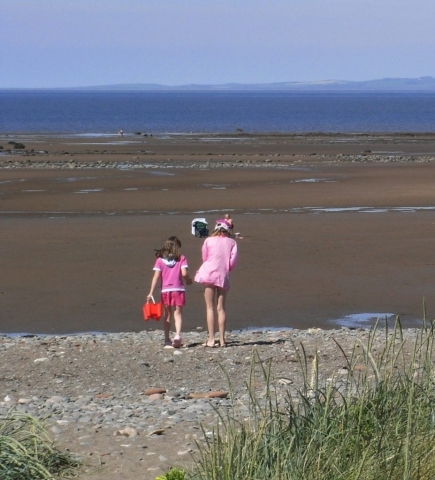 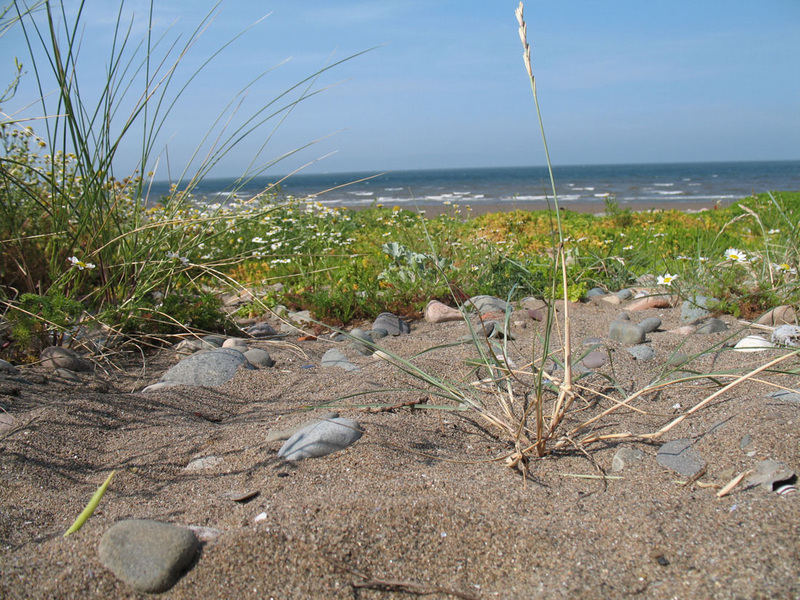 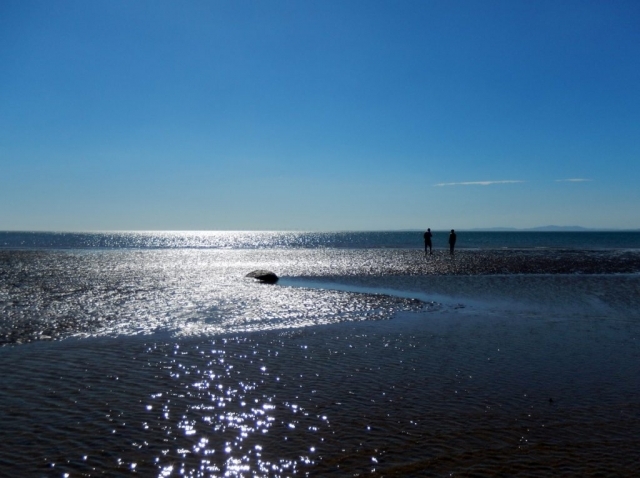 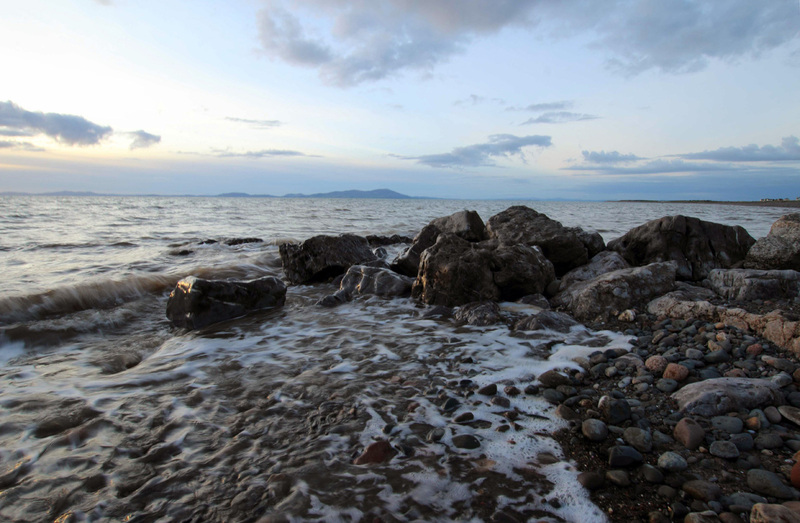 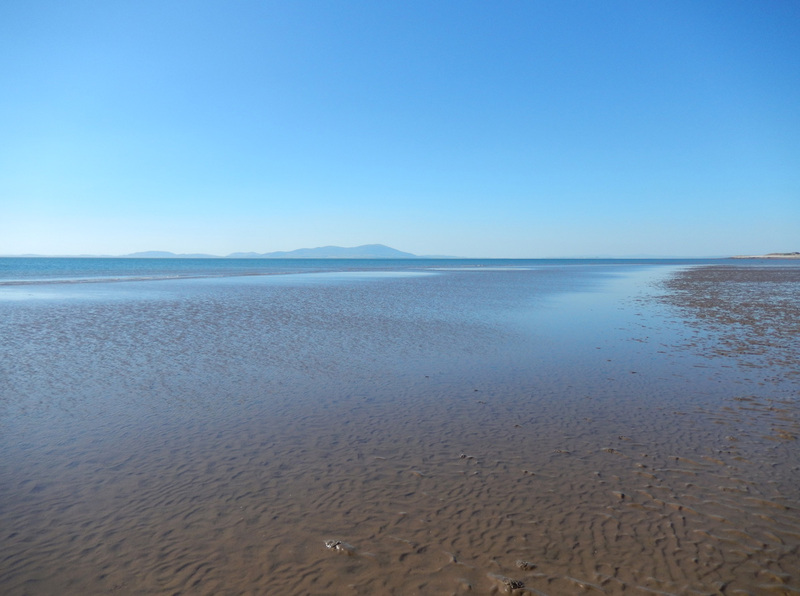 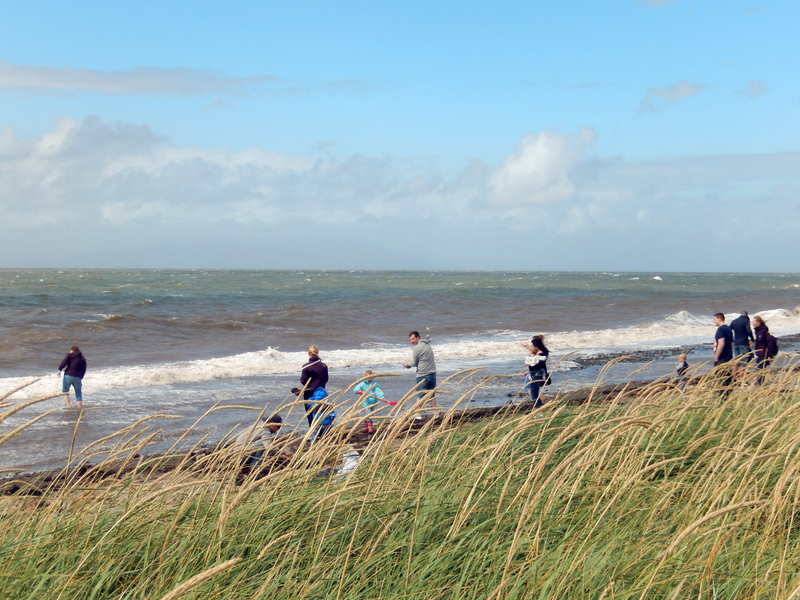 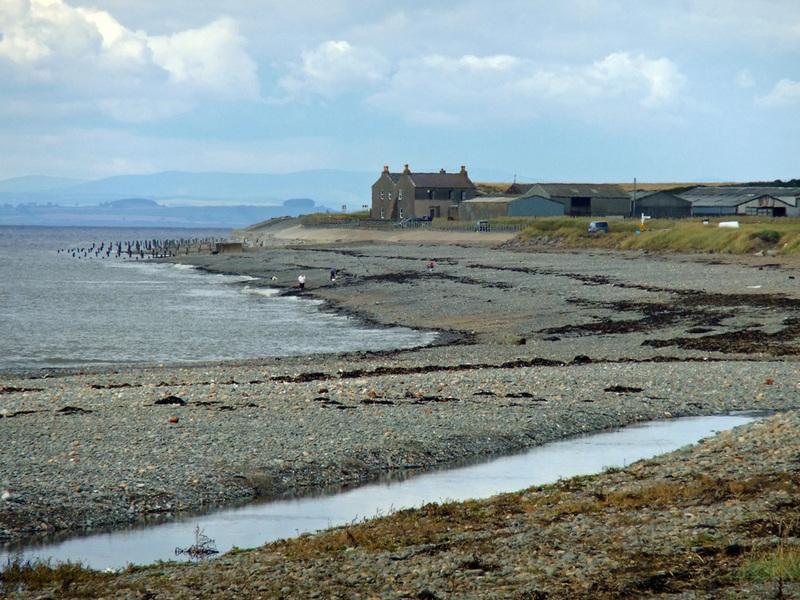 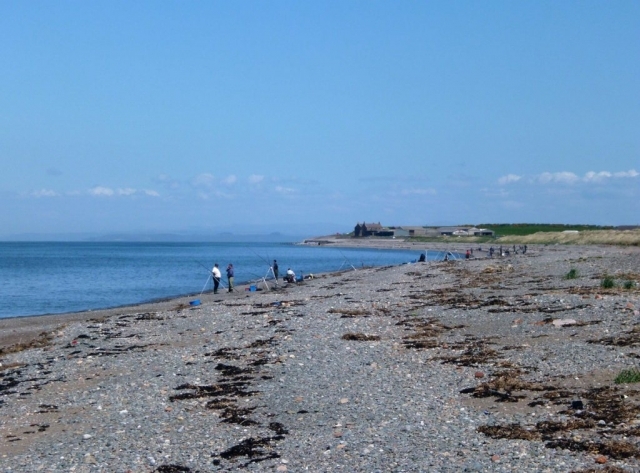 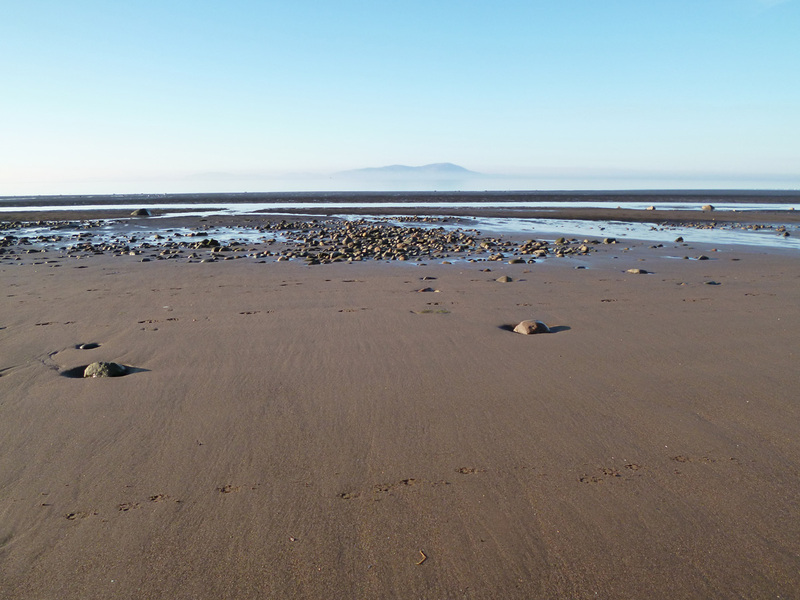 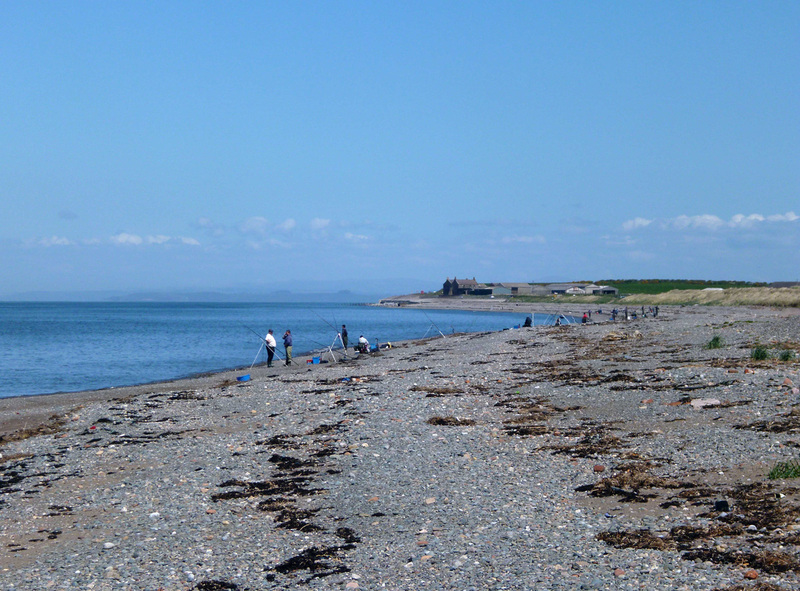 Allonby beach stretches some 5 miles around the Bay and is made up of sand, shingle, pebbles and some rocks. 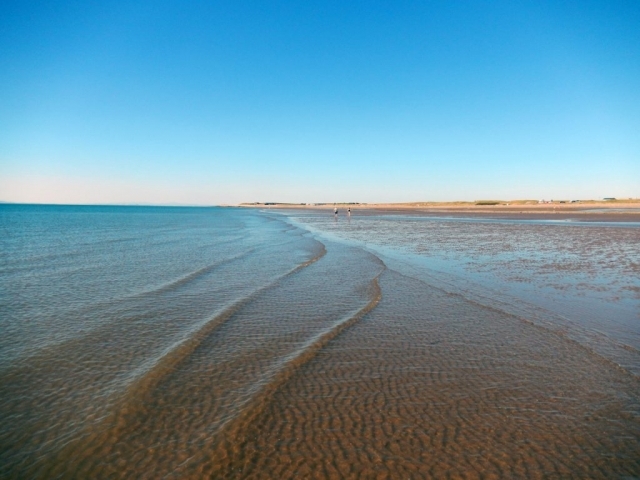 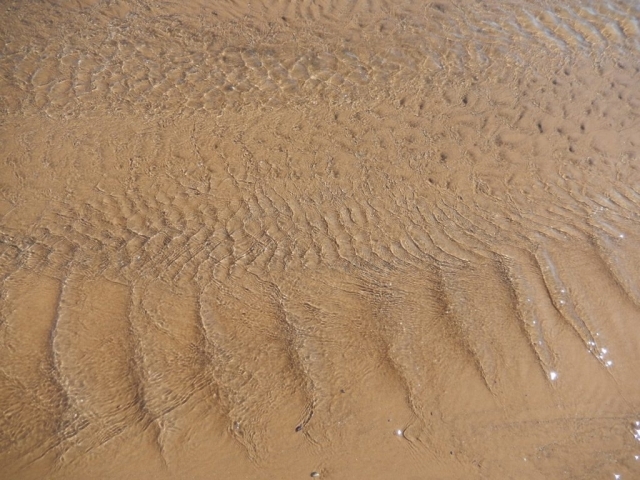 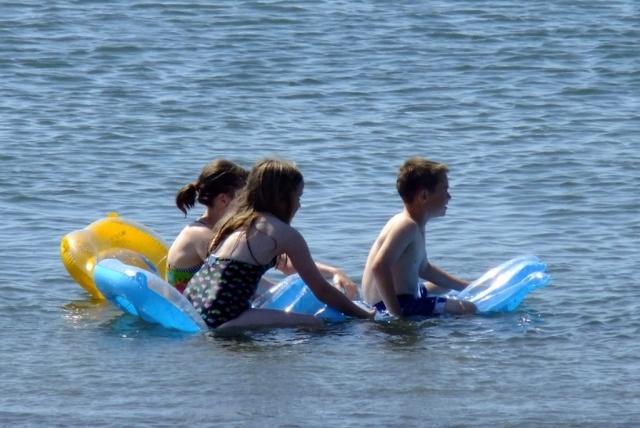 The sea here is relatively shallow and is ideal for paddling. 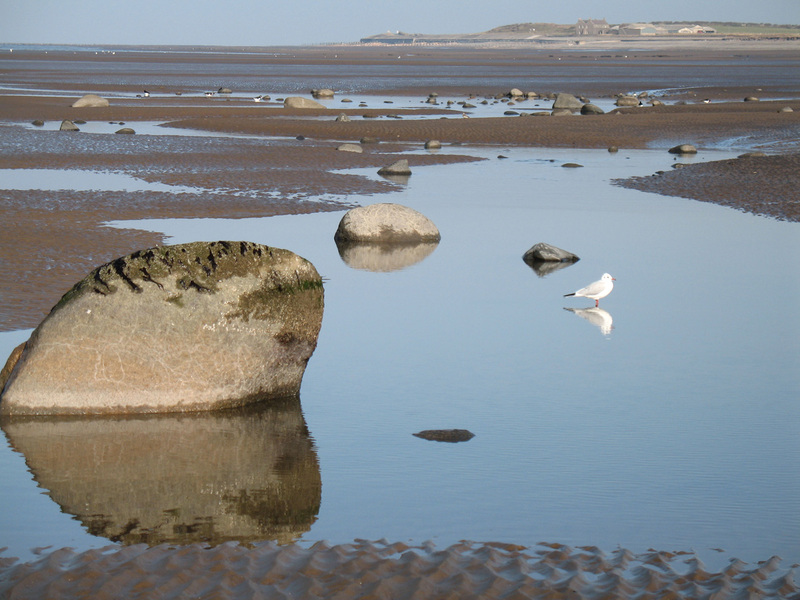 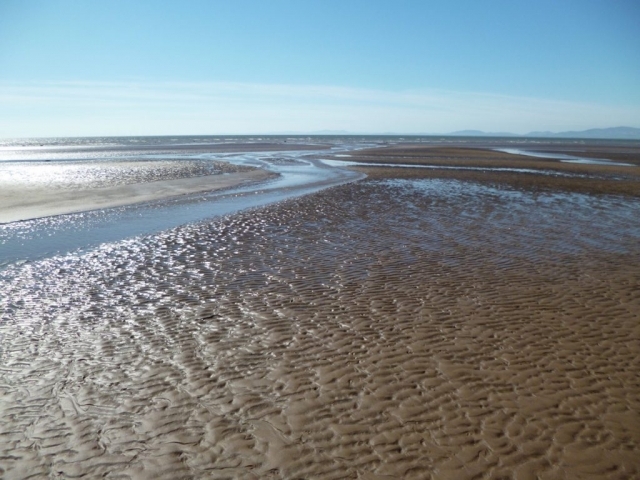 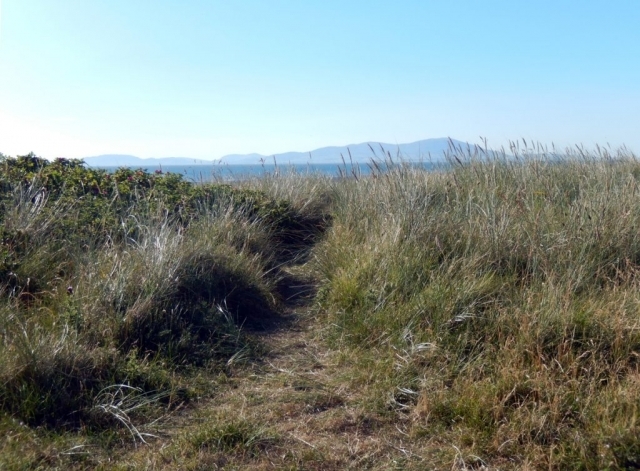 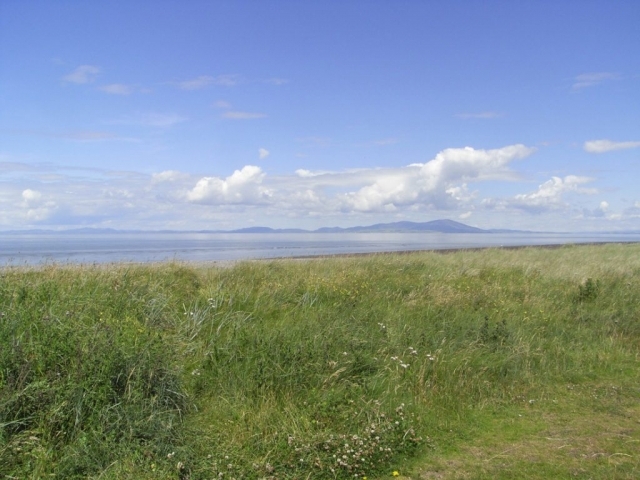 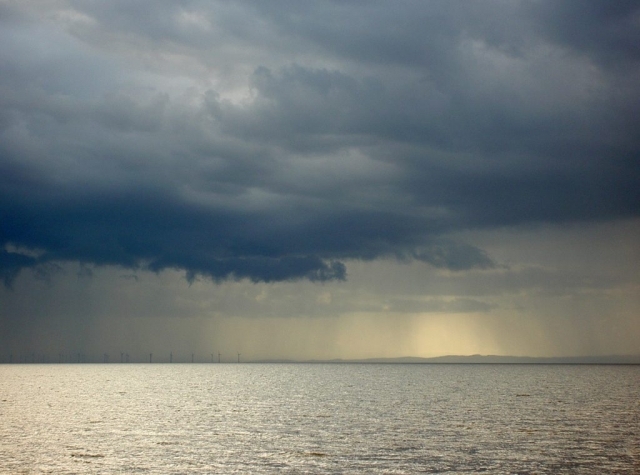 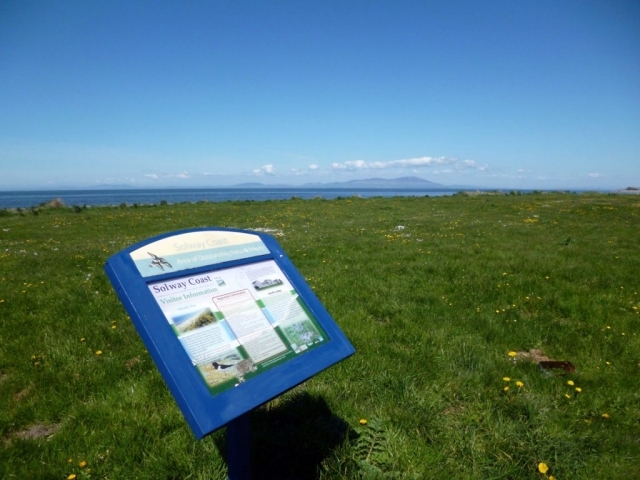 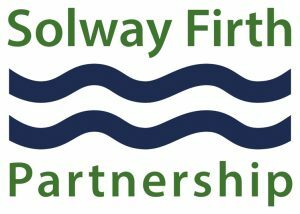 The Solway Coast was designated an Area of Outstanding Natural Beauty (AONB) in 1964 in recognition of the quality of it's landscape and it's significant historic and scientific interest. 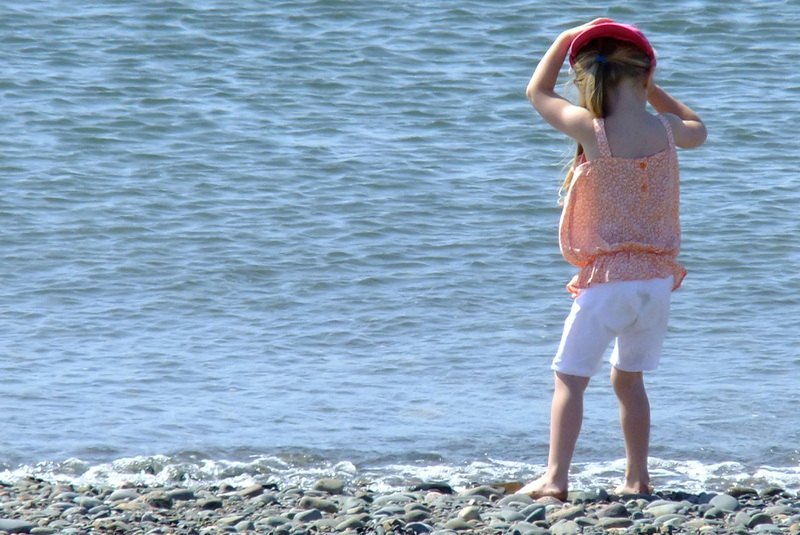 It stretches from Rockcliffe in the North to Maryport, covering about 115 square kilometres of the Solway Plain. 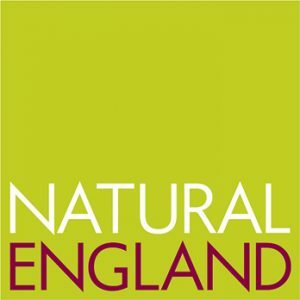 The primary purpose of this designation is to conserve and enhance the natural beauty of the area.